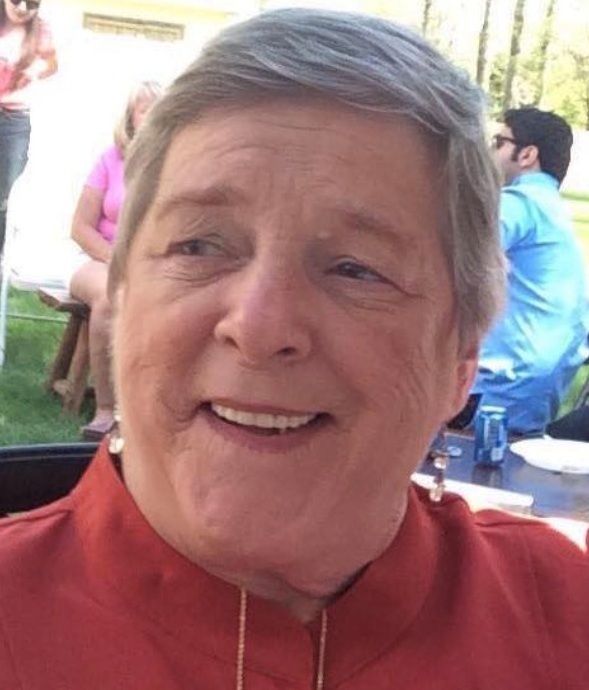 FLAGG, Catherine (Lenane) of Quincy, formerly of Dorchester on March 17, 2019. Loving mother of Kenneth M. Flagg & his longtime companion Nora Salaris of Quincy, John J. Flagg & his partner Edmond Haddad of Dorchester, and Amy E. Flagg of Brockton. Beloved daughter of the late John J. & Margaret Lenane. Dear sister of Michael Lenane & his wife Barbara of Milton, John Lenane & his wife Elizabeth of Hanson, and the late David J. Lenane & his surviving wife Marie, and Claire Lenane. Also survived by many loving nieces & nephews. Visiting hours in the John J. O’Connor & Son Funeral Home, 740 Adams St. (near Gallivan Blvd.) DORCHESTER, Friday from 4-8pm. Funeral Mass in St. Brendan’s Church Saturday morning at 10 o’clock. Relatives & friends are respectfully invited. In lieu of flowers, donations may be made in Catherine’s memory to the American Diabetes Association. Interment private.